Ross is "praised by clients for his dedication to their interests and is described favorably as 'an extension of our own team.' 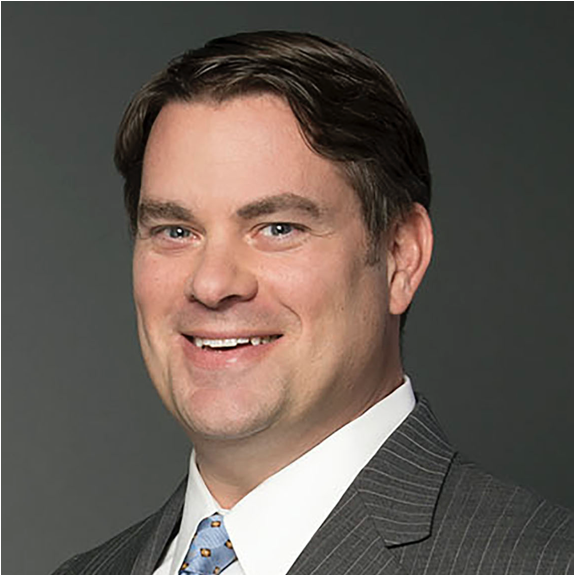 He has built notable expertise in advising financial institutions on structured financings, and sources note his 'understanding not only of the law, but also of the underlying business of a transaction.'" - Chambers USA. Ross Antonacci is the Chair of Morris James’ Business Transactions, Strategic Planning and Counseling Practice, a group that routinely handles over $10 Billion in financings annually for a wide range of clients. Ross has extensive experience in all aspects of Delaware corporate and alternative entity law. Large multinational financial institutions routinely engage Ross to structure entities in connection with sophisticated domestic and international transactions and to render third-party legal opinions on such matters. With deep experience in a wide range of transactions, Ross regularly acts as Delaware counsel to banks and other financial institutions, fiduciaries, underwriters, lenders, liquidity providers, equity investors, securities intermediaries, arrangers, and non-Delaware attorneys on all types of transactions.